Trawling through You Tube one day (as writers do when they are “thinking”) I discovered ‘The Sandbaggers’. 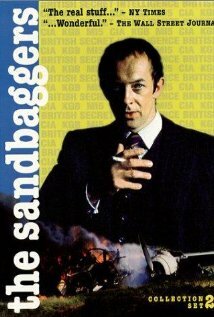 The story of an elite, covert (fictional) UK government agency, ‘The Sandbaggers’ contains few car chases or shoot-outs. But the drama is intense, particularly towards the end of the first series and beyond. 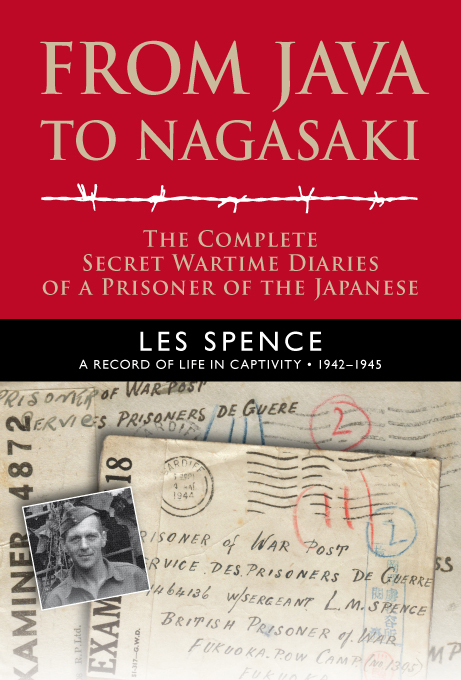 It centres on internal security service issues and on the relationship between the British and the London CIA bureau. 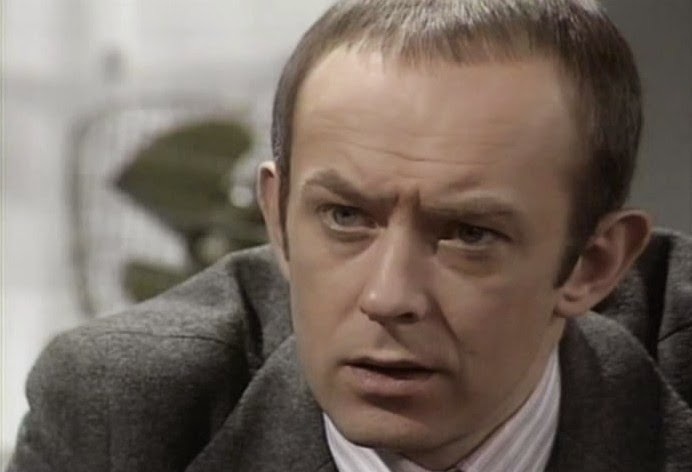 The unit is led by Neil Burnside (played by Roy Marsden), a most complex central character, who puts country before self at all times – sometimes with the most shocking consequences. Made on a modest budget by Yorkshire Television, the series was broadcast in the UK between 1978 and 1980. A fourth series was due to be made but was abandoned following the disappearance of Ian Mackintosh, the show’s creator. All twenty episodes of ‘The Sandbaggers’ are on You Tube. As one reviewer remarks: this is the “best TV series you have never heard of”. I urge you to give it a go.